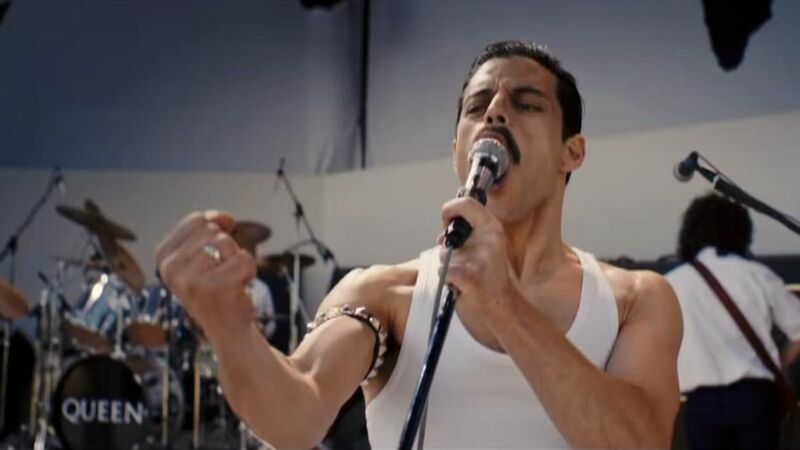 This week we finally get to see Bo Rap (Bohemian Rhapsody) in the cinema, and sadly it’s a bit average by all accounts! Were we expecting anything more? Otherwise, there’s the freakily immersive Utoya – July 22 and a Katie Taylor documentary simply called Katie. Probably the best of them is the Hate you Give, which isn’t half bad at all despite being a little bit Hollywood. Katie Taylor, Olympic Gold Medallist and multiple European and World Amateur Championship titleholder, turned professional and attempted to rebuild a faltering career after a disastrous campaign at the Rio 2016 Olympic Games. Renowned documentarian Ross Whitaker gamely takes on this notoriously private and reserved subject, unravelling the deeply personal reasons that have driven her career choices and revealing a woman of undeniable charisma and warmth who is fuelled by a champion’s grit and determination.